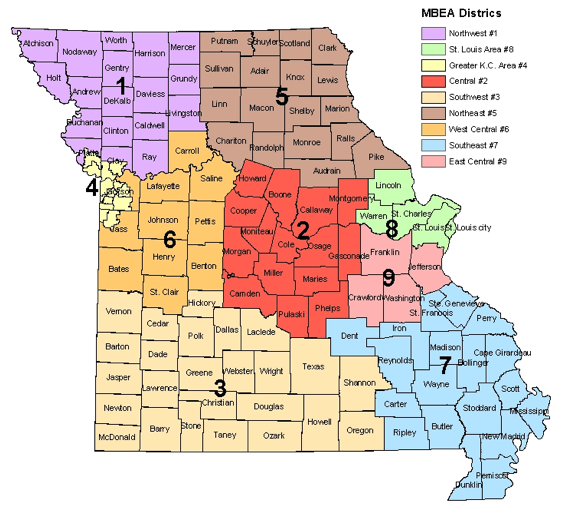 Below are the official Policies & Procedures for the Missouri Business Education Association. Below is the official History document. It contains our organizations history as well as State Presidents, DESE staff members, and the winners of the following awards: Outstanding Business Educator, Distinguished Service, Program of Excellence, and Whos Who.